Roberto Firmino looked weary on Monday night and could do with a rest, but Sadio Mane and Mo Salah could start the FA Cup 4th Round tie with West Brom. This way, we can hopefully get the tie wrapped up and take them off late on. In place of Firmino, we think Klopp will give Danny Ings his first start since late 2015, which shockingly was actually under Brendan Rodgers’ management. Daniel Sturridge’s future is still in doubt, so we’d be surprised if he got the nod. 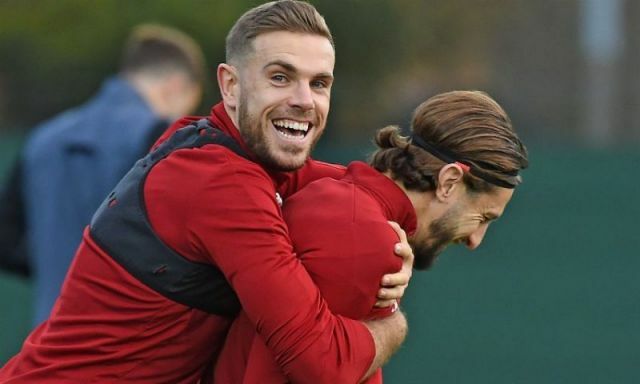 In midfield, Emre Can, Gini Wijnaldum and Alex Oxlade-Chamberlain can make way for fit again captain Jordan Henderson, James Milner and Adam Lallana – who desperately needs a start. The Anfield tie would be a great time for him to show he can replace some of Coutinho’s midfield guile. At the back, Trent Alexander-Arnold should come in for the slightly out of form Joe Gomez, with Alberto Moreno not yet ready to start on the other flank – meaning Andrew Robertson will continue. We’re predicting Klopp will keep his first-choice defenders and keeper in Loris Karius, Virgil van Dijk and Joel Matip in order to help the three develop their understanding. What went wrong at West Brom!